child’s play to people who are rich enough to feature on the Forbes’s List. The Rolls Royce has always been one of the leading brands of luxury cars over the past century. The Phantom series specifically is known to be a fan-favorite. It is a true mark of style and class. It is the perfect choice when it comes to any given formal event. 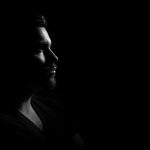 It is also very popular within the corporate circle. The Lamborghini Limo may be a good way to show off but the Rolls Royce Phantom Limo is the ultimate way for you to roll up at your wedding day and have your peers respect you for the rest of your life. Regardless of the occasion, a hummer limo is the coolest way to show up. It is the ultimate toy for the big boys. It is the type of limo you would see in a music video as it is full of beautiful exotic women and your favorite rapper spraying it with expensive bottles of champagne and cognac. The Rolls Royce Limo may ooze class but the Hummer limo screams cool. So, the next time you want to show your boys who is the coolest rich guy on the block, you know what to do. 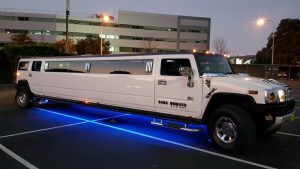 If you ask most of the people who have used this piece of untamed beauty they will tell you that it is one of the best stretch limousines ever. It is one of the most favored by brides and couples in general when it comes to weddings. 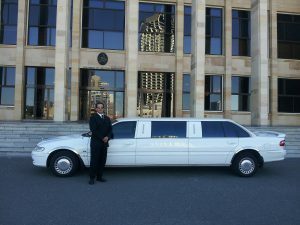 It is also one of the most commonly owned by limo services all over the world because it can serve a wide range of occasions. A limousine, no matter how cheap or expensive, still sets you apart from the rest of the crowd. It shows that you have a certain sophistication. Therefore, always go for what you can afford. At the end of the day, you will still leave your peers amazed.